You might enjoy a nice Hawaiian Punch, but not when it's spilled on your white shirt or khaki pants. If the fruity beverage has enough time to set into the fabric, it can leave a lasting red stain. With a little careful effort, however, you can wash away the stain and restore your clothes to their original, clean appearance. Rinse the clothing immediately in cold water to remove as much of the Hawaiian Fruit Punch drink as possible. Pre-treat the stain with a laundry stain removal product, being sure to work the product into the clothing so that the stained area is penetrated thoroughly. 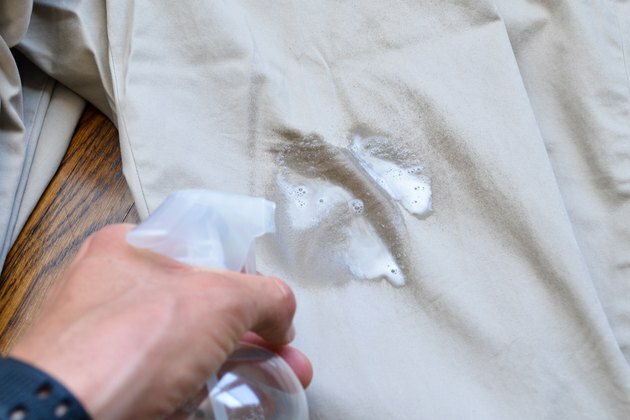 Allow the clothing to set for 10 or 15 minutes so that the stain remover has a chance to work. 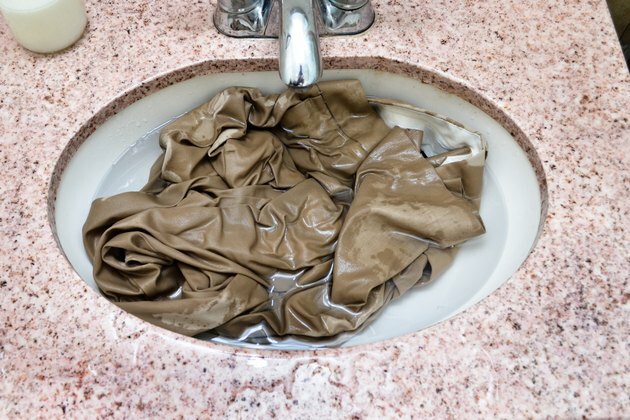 Rinse the clothing in cool water and check to make sure that the stain is gone. 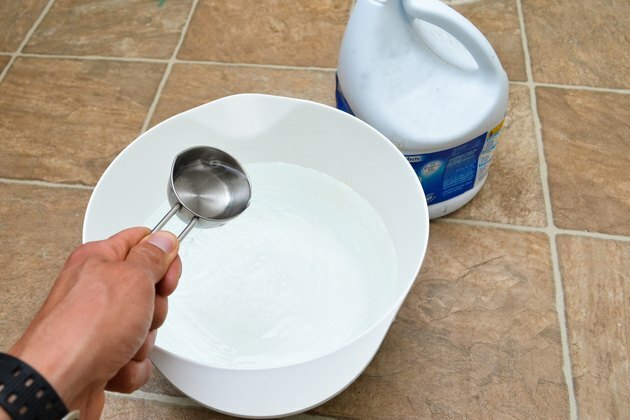 If not, dilute 1/4 cup bleach in 1 gallon of cool water and allow the clothing to soak for 30 minutes. Make sure to use non-chlorinated bleach for colored fabrics. Wash the clothing according to its washing instructions. Once the wash cycle is complete, check the clothing carefully to make sure that the Hawaiian Fruit Punch drink stain has been completely removed. 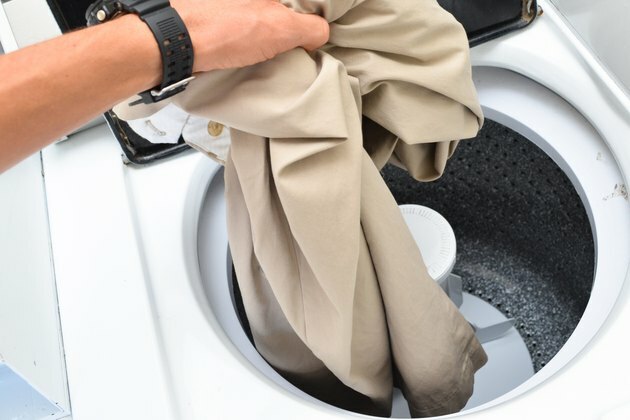 If not, repeat the above steps and re-wash the item before placing it in the dryer.